If your 58th ice cream of the summer isn’t really cutting it anymore, it might be time to try something new. If your 58th ice cream of the summer isn't really cutting it anymore, it might be time to try something new. On a hot summer day, businesses on International Avenue, with its dizzying array of ethnically diverse shops and food joints, may have what you need to keep cool. 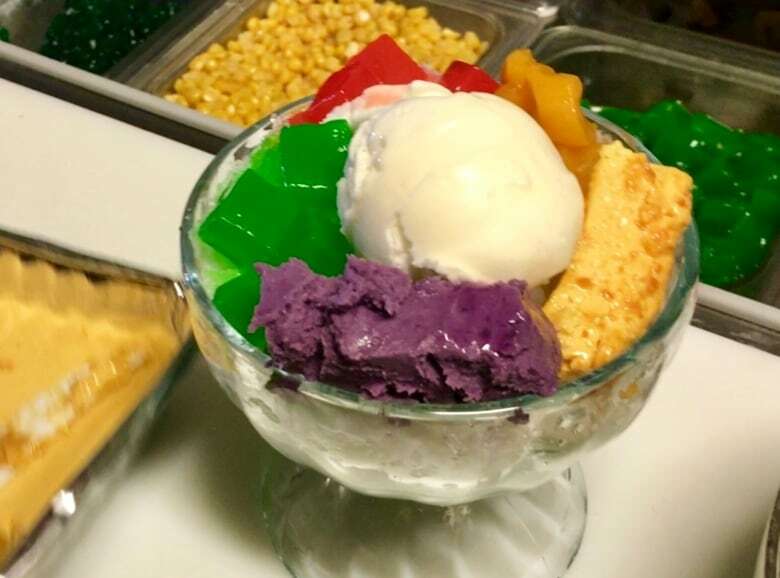 Halo-halo is a popular Filipino dessert bowl: a crazy concoction of ice, condensed milk, coloured fruits, corn, bananas, ice cream — you name it, it's probably in there. It's best compared to a shaved ice cream sundae with a tropical twist. 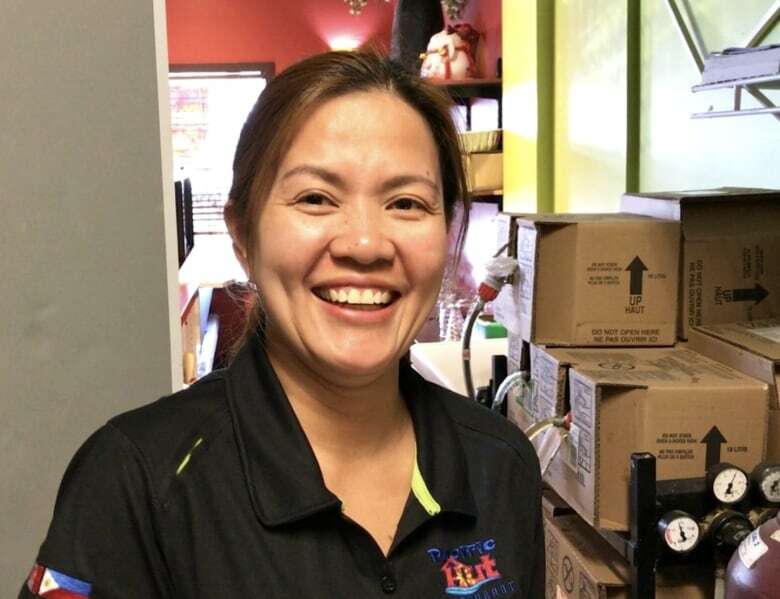 "It's very good during summer days," said Dina Cantal. "Especially Filipinos, they know this, this is one of the best in the Philippines. It has very sunny weather there," said Cantal. Literally everyone in the restaurant was having one or waiting for one. 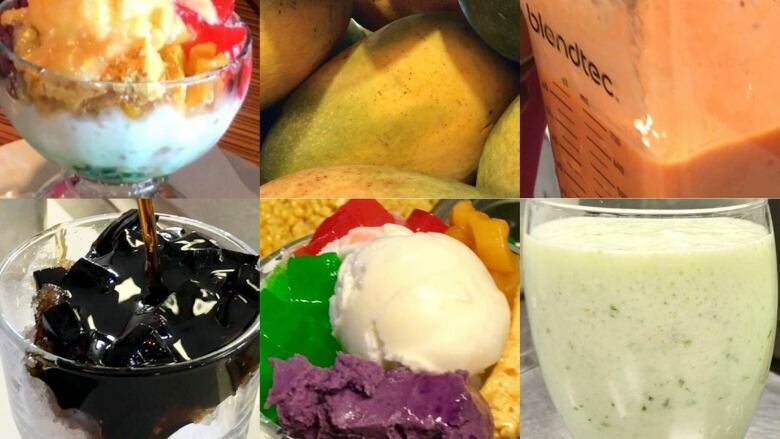 The halo-halo has to be seen to be believed. 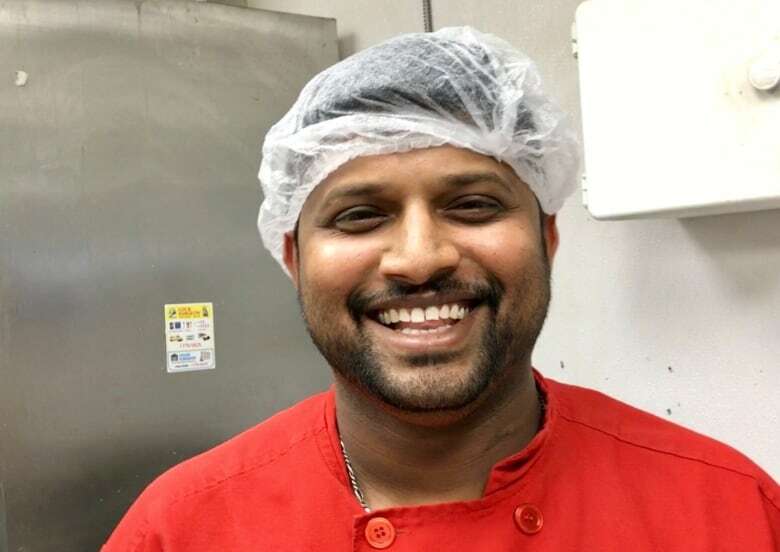 This South Indian summer drink is the perfect way to cool down your body, according to chef Manivannan Ponnuvelu. This thin, dairy-based drink includes ginger, cilantro, cumin seeds, salt, sugar and curry leaf and ice. "It's what they use in India for the summertime," said Ponnuvelu. "We give to neighbours and it cools you down and prevents dehydration." The chilled drink is topped with cumin powder. 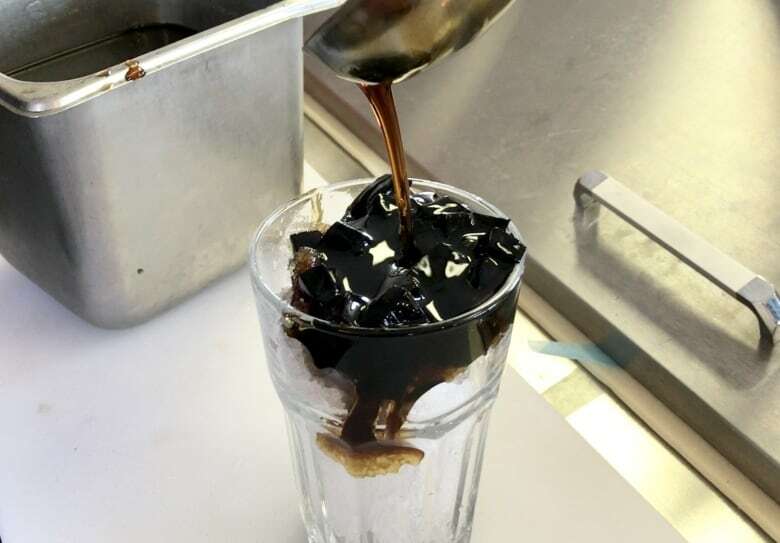 If sweet and refreshing is your thing on a hot day, a glass of cold, black sago at gulman might be for you. This is a Filipino street food. 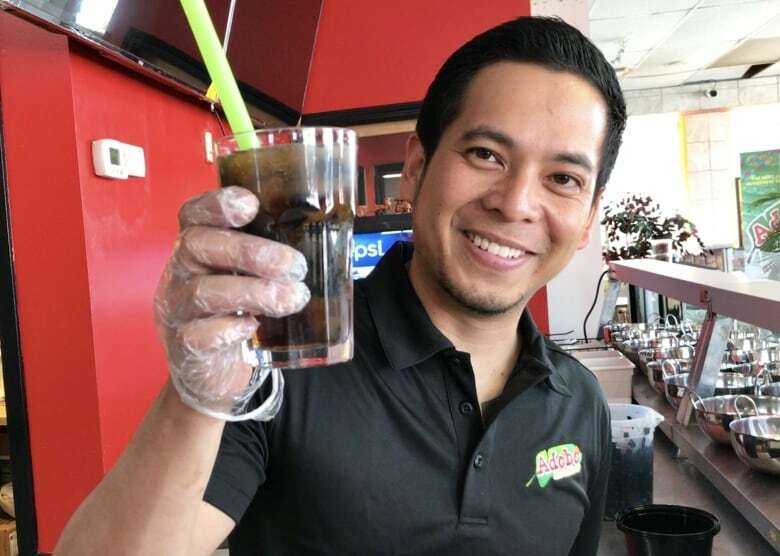 It's similar to a bubble tea, made with crushed ice, crushed grass jelly chunks and a darkly syrup made with brown sugar, pandan leaves and banana essence. "In the Philippines, 37 degrees is normal weather," said Jeffrey Angeles. 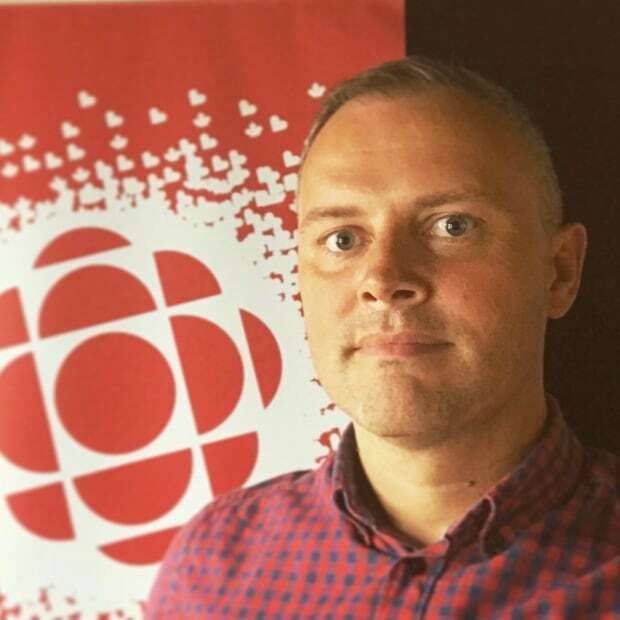 "It's a tropical country and most of the time people are looking for something they can just grab in the street and drink it," said Angeles. The most accessible drink on the list still hits the spot on a hot day. 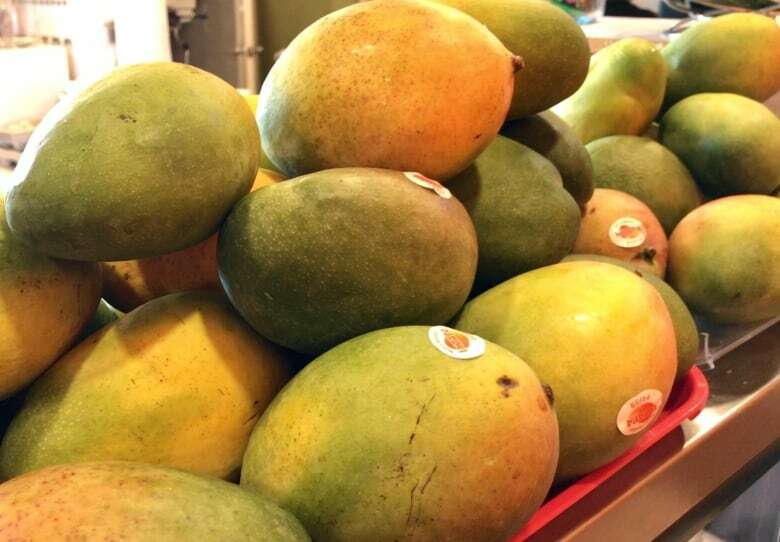 Tigist Loke's big seller is fruit smoothies, super-thick and using simple ingredients. 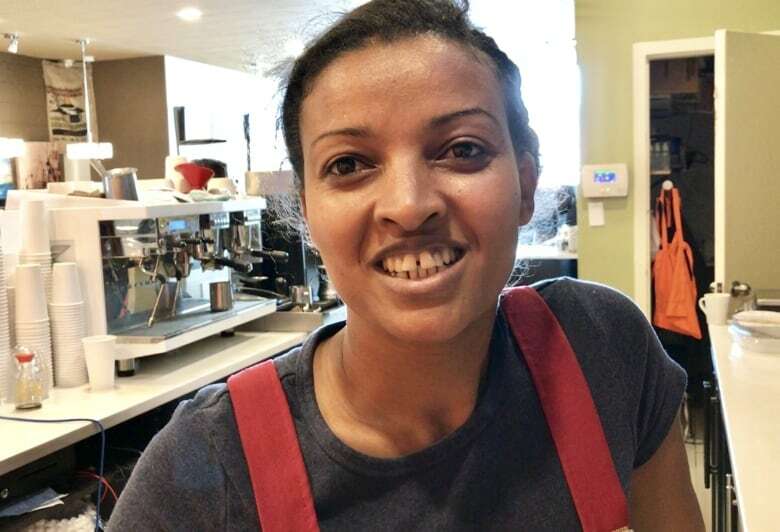 "It's fresh and cold and nice, and when you have it you feel good," said Loke, who is originally from Ethiopia. 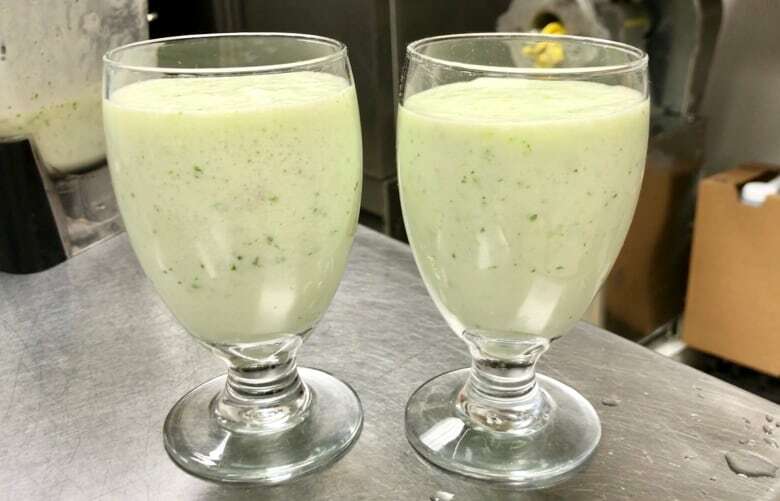 Some smoothies are poured in layers, including avocado and mango chilled with ice. The blenders at her store are working non-stop right now.